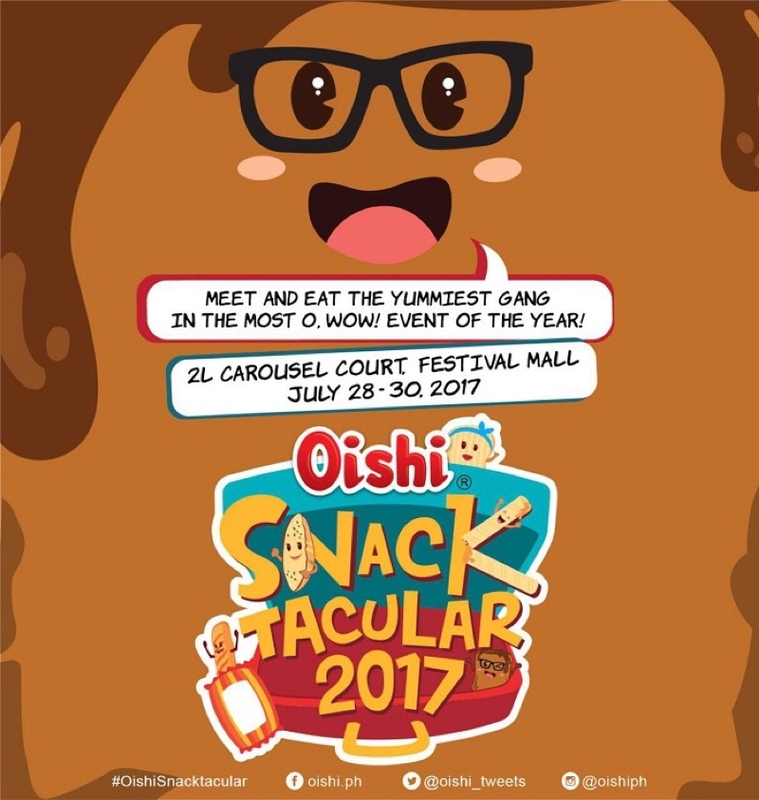 And now, see them come to life in this year's Oishi Snacktacular 2017 at Festival Mall, Alabang this coming July 28-30. Meet and eat the yummiest gang as Oishi’s innovative and interactive booths make their comeback with a twist! Make Your Own Snack allows us to be inventive by choosing and mixing your chips and flavors of choice. 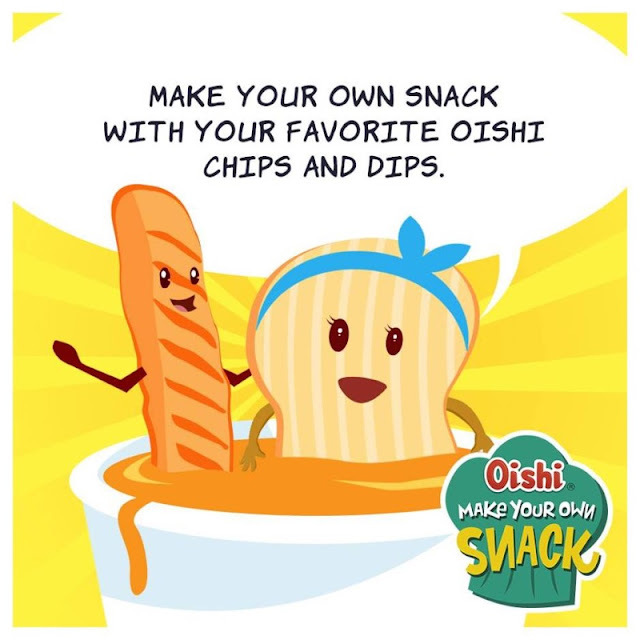 This year, you choose a dip (or two) that you want to try with your favorite Oishi snack! Ridges dipped in chocolate? Why not! 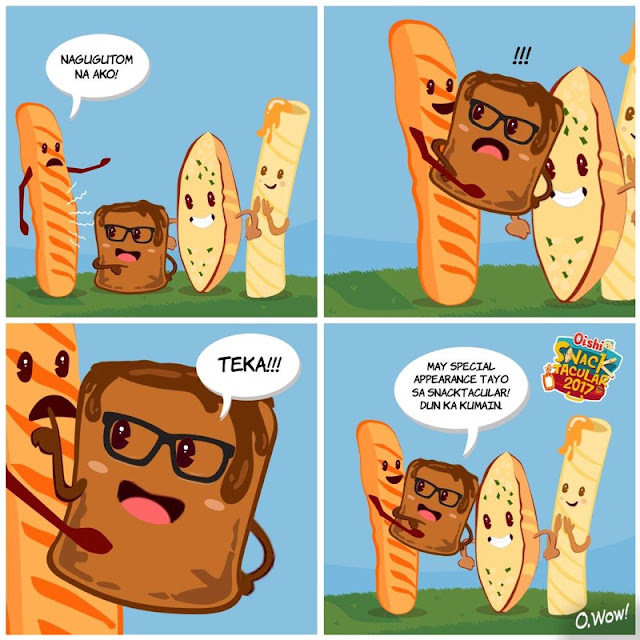 How about your favorite Fishda dipped in cheese and honey mustard? 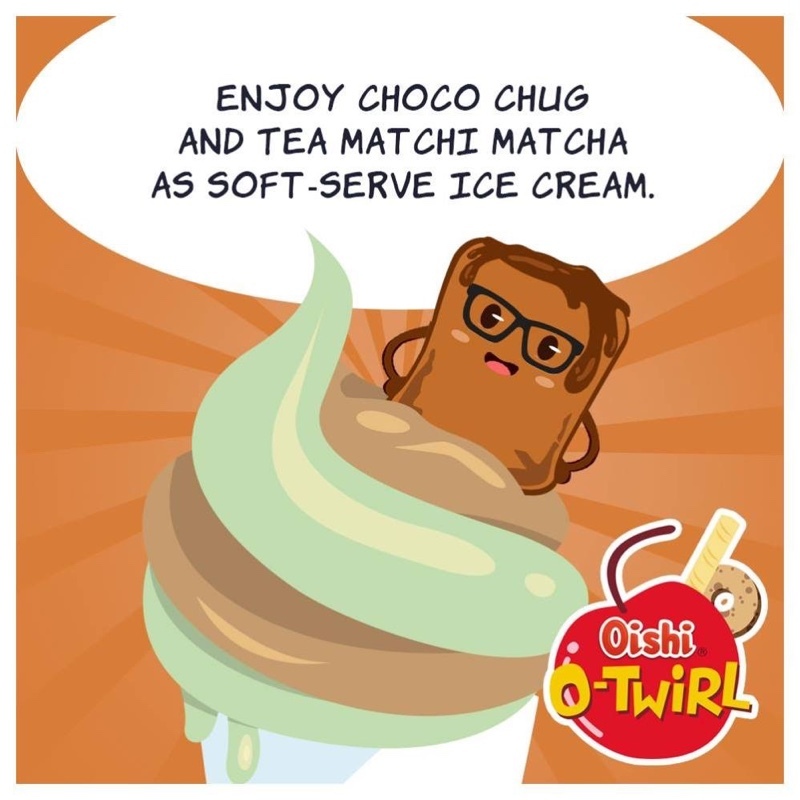 I can't wait to try it! 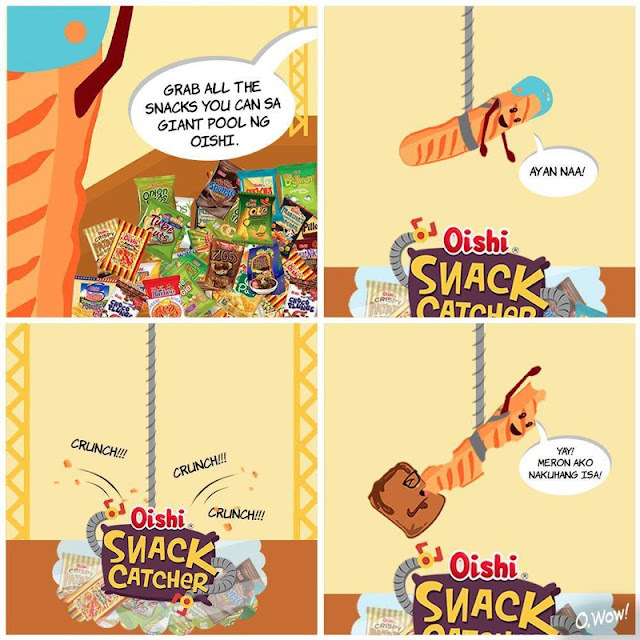 I heard that it's oishi. Crowd favorite Oishi Snack Catcher is back! 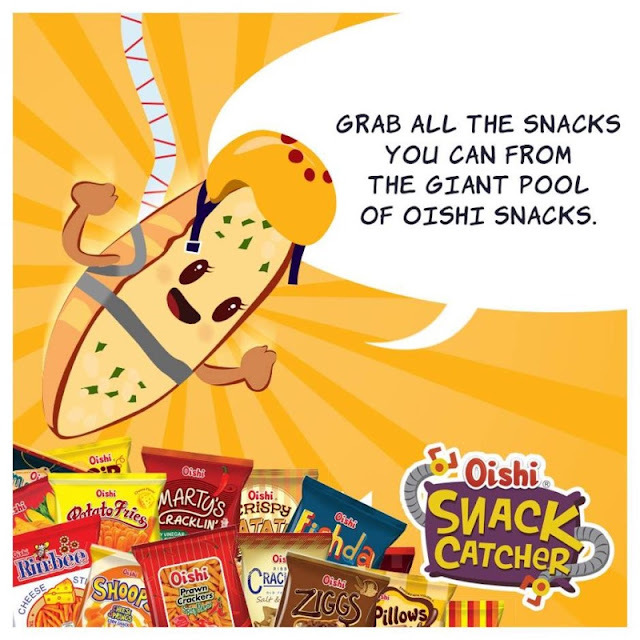 Dive into an enormous pool of Oishi snacks and grab all the treats you can take with your own hands! 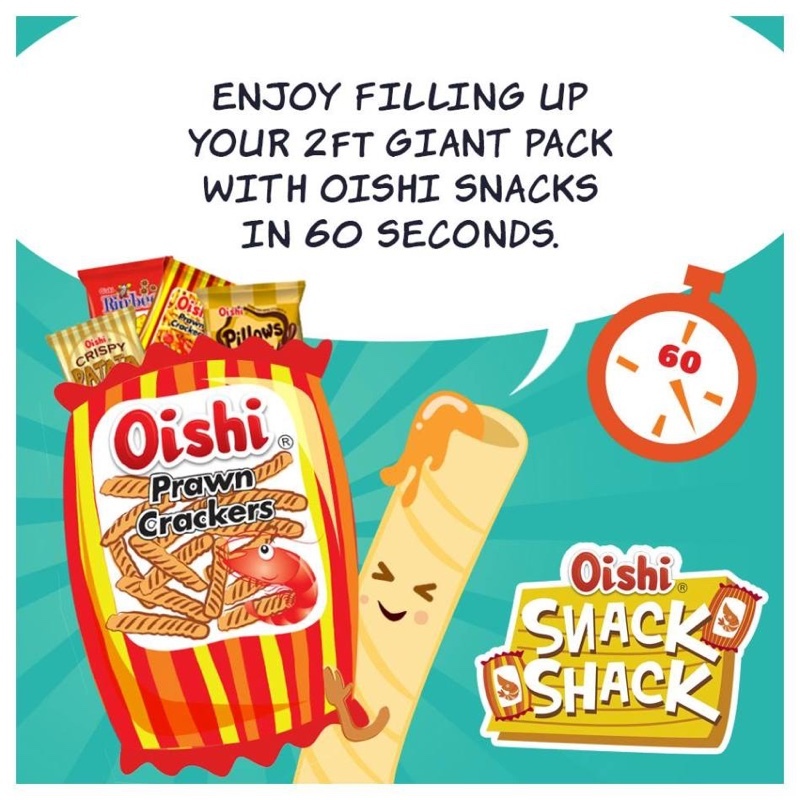 And of course, the Snack Shack booth will be there where you can fill up your 2-foot Giant Pack with your favorite Oishi Snacks in 60 seconds. 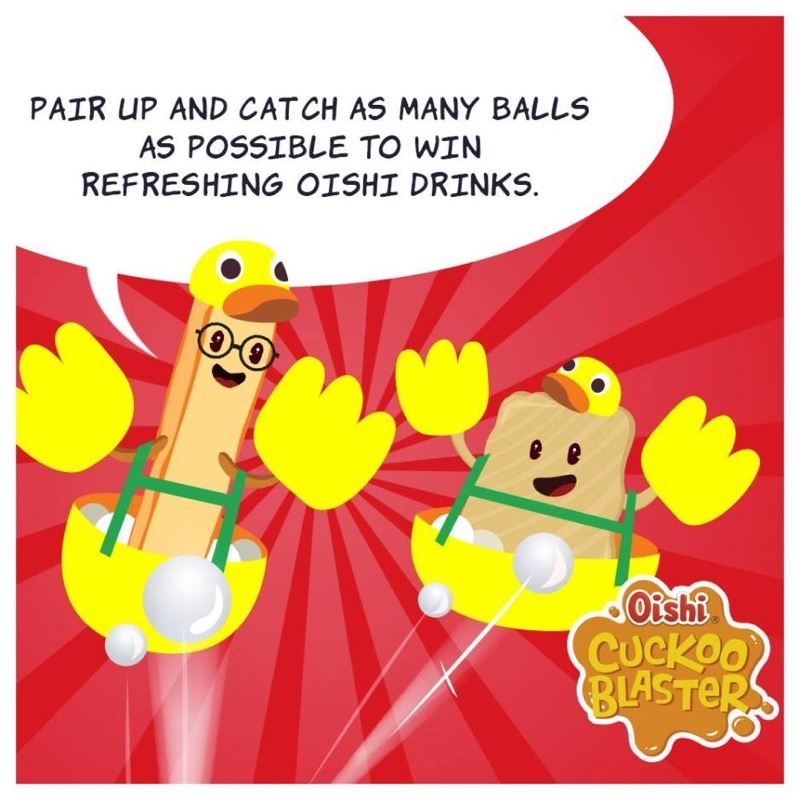 Don’t miss your chance to try out all these with your favorite Team O members, Alex Gonzaga, Maine Mendoza, Daniel Padilla and Kathryn Bernardo! Drop by Oishi Snacktacular, the most O,Wow event of 2017!